The British Embassy in Madrid has issued a warning for British nationals wanting to renew or obtain a British Passport that they should not leave their application too late, for their flight to Spain. – The Passport Office took over the processing of all applications from British nationals. As part of the transition, the Embassy in Madrid ceased to handle applications last year. 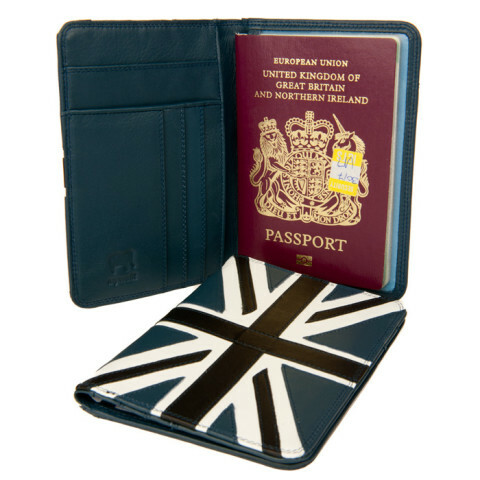 – If you need a new British Passport son..(! )..don`t leave it until the last minute. You can make your application upto 9 months before expiry of your current Passport and the remaining validity time will be carried over to the new document.